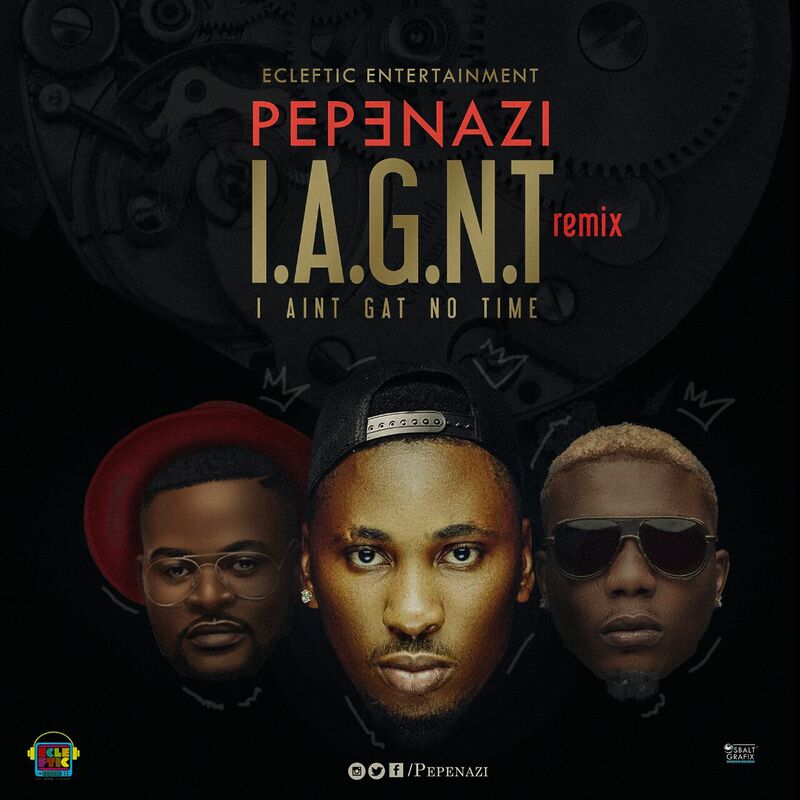 Pepenazi has dropped the video to the remix of his hit track, ‘I Ain’t Got No Time‘. 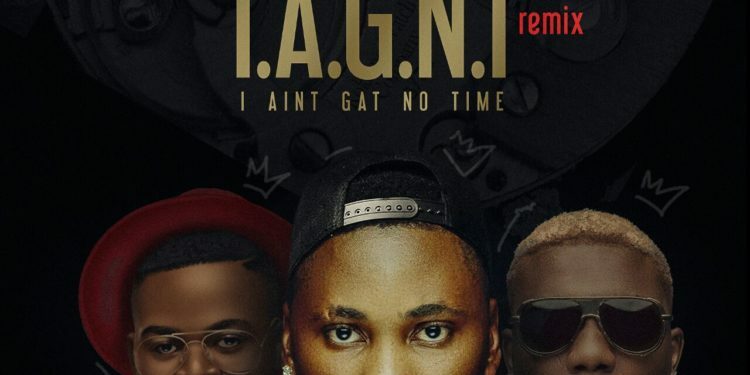 He featured Reminisce and Falz the Bahd Guy on this. He is currently signed to Ecleftic Entertainment. The video was directed by the award winning Clarence Peters.